Anyone who has worked around London Circuit in Civic would have noticed the usual long queue for weekday lunch specials at the Indo Café (located in the old Waldorf building). The café is run by a lovely family who have also recently opened an outlet in the lower food court of the Canberra Centre, also called Indo Café). The curries run at a very reasonable $8, so a meal with a drink will set you back $10. That’s much cheaper than a flight to Jakarta. Goes without saying that the food is authentic Indonesian cuisine and its very tasty. 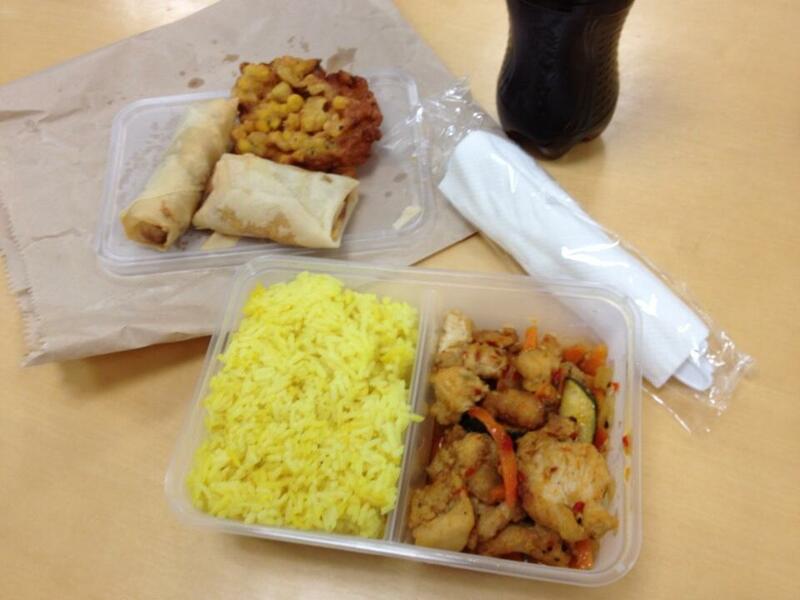 Also, if you have worked late and missed your usual lunch break it’s worth popping into the Canberra Centre Food court after 2.30pm to see if they have any boxed-up left-overs from lunchtime. 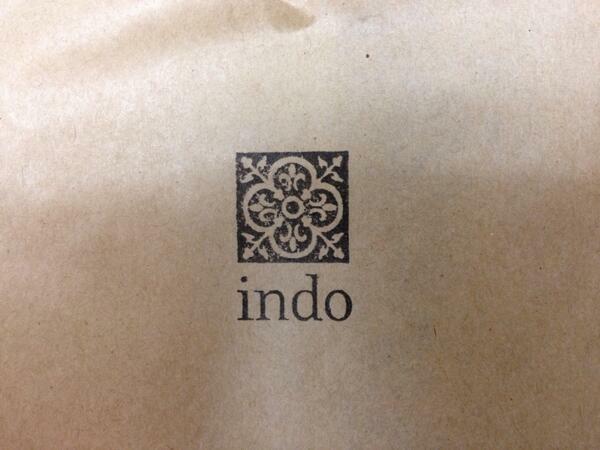 You can occasionally do yourself a post-lunch-rush favour & grab $5 box &/or $5 entree pack from Indo Café. This joint is always satisfying and deserves 3 #Canberra Beanies. This entry was posted in 3 #Canberra Beanies, Current Top Ten - highly recommended and tagged Canberra Beanies, Canberra Centre, food court, Indo Café, London Circuit, weekday lunch specials.